San Francisco AV Productions is an award-winning audiovisual production company with over 50 years combined experience serving the San Francisco Bay Area and surrounding cities. Unlike larger remote AV companies, our local team provides personalized custom services for your event. 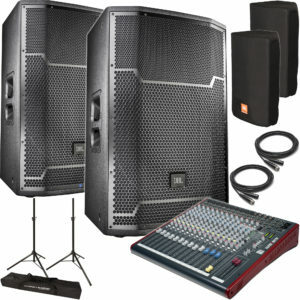 SFAV is unique in that we carry only state of the art equipment and hire top talent to provide you with the best experience possible. Our qualified staff will help your event go smoothly and save you both money and time by working quickly to create a customized package for you while working within your budget. We completely take the hassle out of figuring out what you need for audio, visual, lighting, staging, recording, livestreaming and photography to give your guests the immersive experience you want. We specialize in corporate events from 50-8000 people, and also work with community groups and non-profits. Our skilled technicians will meet with you and go over everything ahead of time at your venue so that the production on event day is flawless. We also offer budget-friendly competitive pricing, and design a custom package to fit your needs. We offer to beat any of our competitor’s quotes by 20%! Please ask about our special corporate packages and non-profit pricing. 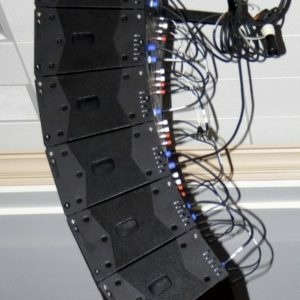 Our digital audio systems are the most powerful and highest quality on the market: RCF HDL Pro Sound. Combined with SHURE Brand microphones, you get crystal clear sound quality — even in the back row! 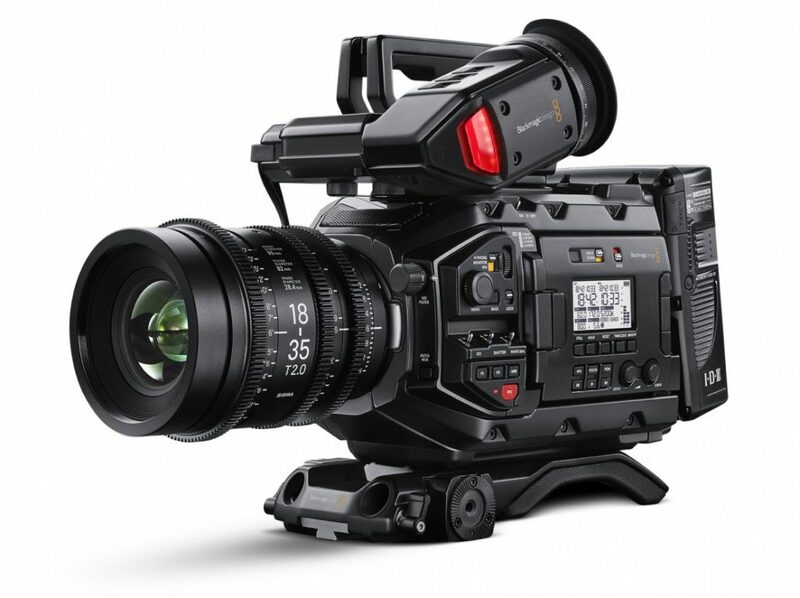 Our brand new Blackmagic URSA Mini Pro 4.6K cameras and ATEM 4K production switchers will give your production a video quality only matched by Hollywood. We use optical fiber image transfer technology to seamlessly transfer video from hundreds of meters away and broadcast it live to millions of remote viewers. From giant LED screens to HDTVs, we can supply your every visual need. 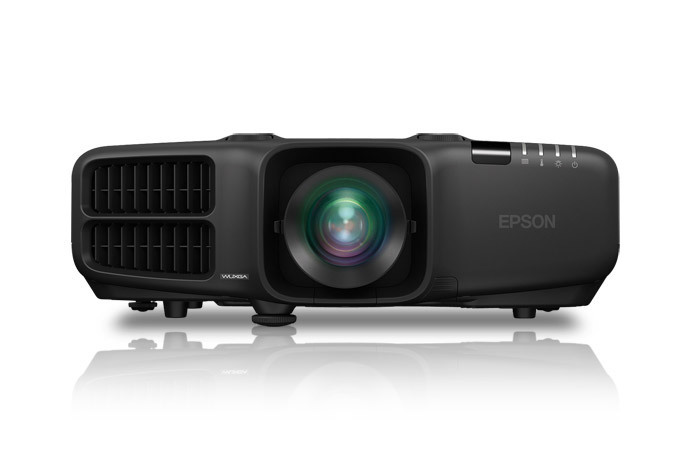 Our top of the line EPSON Projectors will provide sharp imagery from even the back of your venue. Getting your event on social media ASAP, and creating brand recognition by preserving the memories are critical. 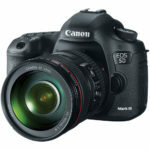 Our professional photography team will make sure you have a set of top quality photos for all of your media needs. Copyright 2018 San Francisco AV Productions. All RIGHTS RESERVED.